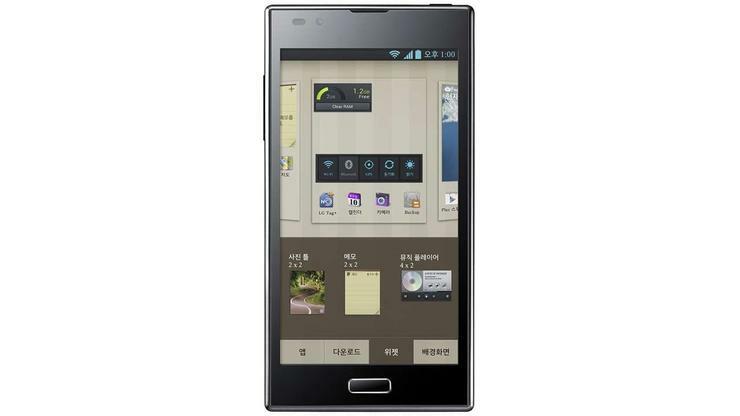 LG's Optimus LTE2, slated for release in Korea next month, is one smartphone that may be released in Australia. LG has admitted it "dropped the ball" in smartphones in the last 12-18 months and has promised to launch at least four 4G smartphones in Australia by early 2013 in a bid to turn around its flagging fortunes. Speaking to PC World Australia, LG Australia's Head of Mobile Communications, Ben Glimmerveen, said the company is "behind the game" in the smartphone market but has promised to be on the front foot when it comes to LTE 4G devices. "We were behind the game in smartphones, we dropped the ball," Glimmerveen admitted. "That's a global admission and it's good that we've done that. What we've done now is we've been on the front foot with the next tier of where this telecommunications phase is going which is LTE." Glimmerveen refused to comment on specific devices, but said LG plans to release at least four LTE smartphones in Australia by the early part of 2013. "LG launched the first global LTE dongle, we launched the first global LTE handset and the next phase of that now is to make sure that we bring the strength of that technology into a solid, consistent road-map which we will see in Australia in the early part of 2013," he said. "We've got four LTE handsets in that time period, we hope that will increase. To be very open and honest it probably will." One of those LTE handsets is likely to be the Optimus LTE2, the first Android smartphone to include 2GB of RAM. The Optimus LTE2 is expected to hit Korean shelves in June and will come with a 4.7in HD display with a resolution of 1280x720. It also includes integrated wireless charging.